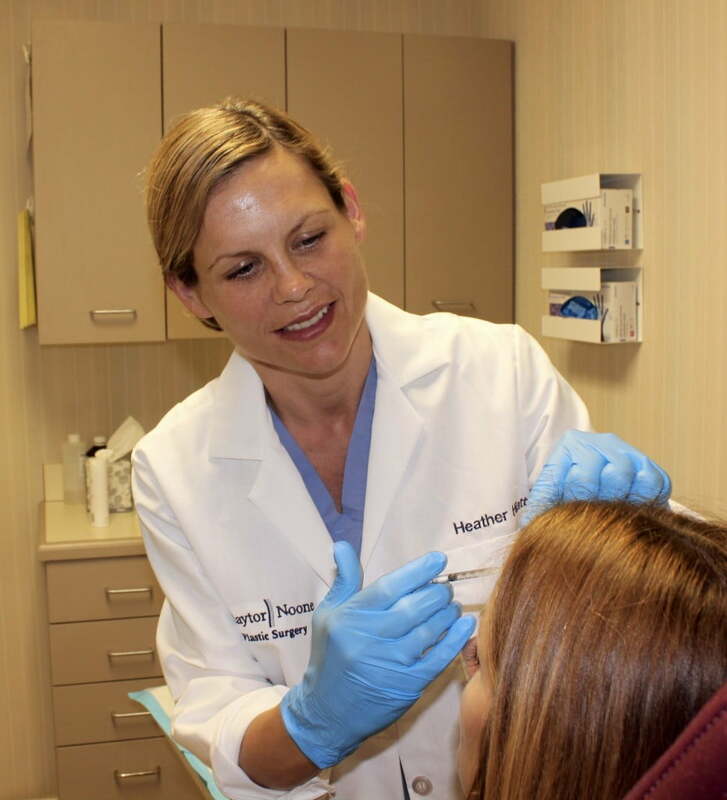 Experience facial rejuvenation non-surgically with injections of neuromodulators. 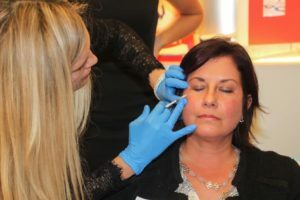 The action of the botulinum toxin is that it binds to the receptors for the acetylcholine neurotransmitters and blocks the release of the chemical which communicates from the nerve to the muscle. By doing so, the cleaved part of the botulinum which is known as SNAP-25 prevents the release of the acetylcholine. When the communication between the nerve and the muscle is blocked it results in a paralytic effect of the muscle. This controlled blockage between the nerve and the muscle results in a minimization of animation in facial musculature. The result can be preventing the patient from frowning or making the “mean face”. Women who inadvertently frown can develop deep creases between their eyes. In extreme cases, this may result in a displeasing line or even a contour of the face. Neuromodulators such as Botox or Xeomin can block this muscle activity and smooth these lines. Dr. Claytor demonstrates how Botox corrects animation deformity in excessive glabellar animation. This patient received 30 units of Botox and these results are 1 week after treatment. 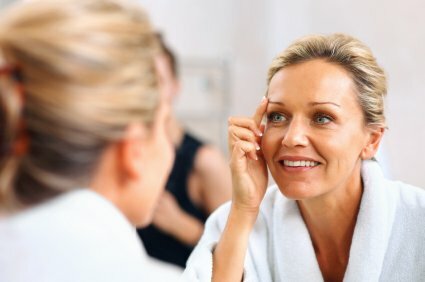 Loss of collagen and volume can make you appear older than you feel. 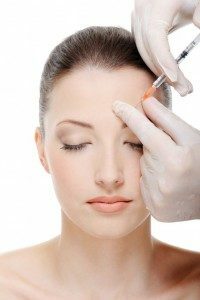 The Main Line Lift combines the use of collagen stimulators, HA fillers and neurotoxins to give you that natural tightening and volume removing years in minutes.